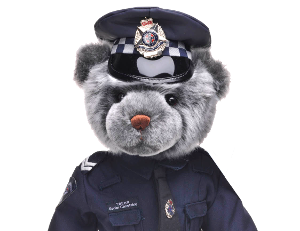 The North East Branch of the Victoria Police Blue Ribbon donated funds to North East Health Wangaratta to assist with the supply and installation of a Magnetic Resonance Imaging (MRI) Unit at Wangaratta Hospital. MRI provides a valuable diagnostic tool for doctors leading to more timely treatment for patients across a wide range of medical conditions and injuries. There is a huge benefit for the local community by having such a facility within their local public health system and the Foundation is extremely proud to be part of this project. 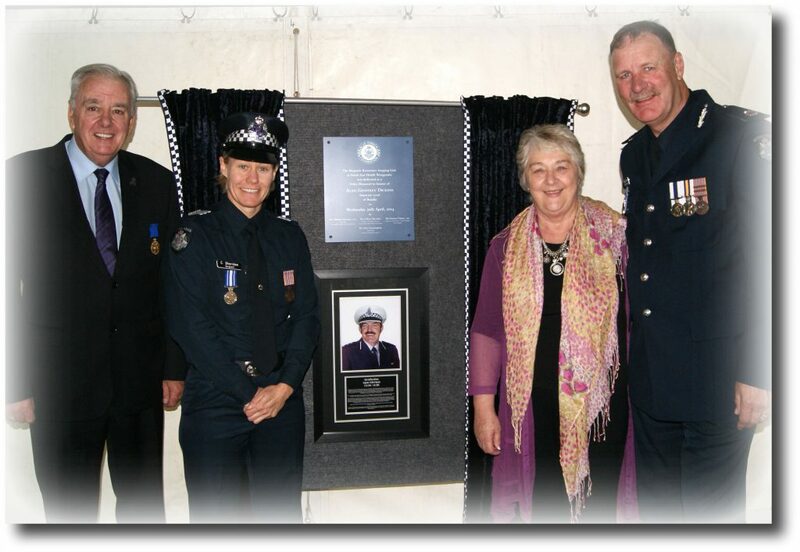 This unit was dedicated as a Police Memorial to honour Inspector Alan Geoffrey Dickens (15108) who died in the line of duty from injuries received in a motor vehicle collision in August 1989.